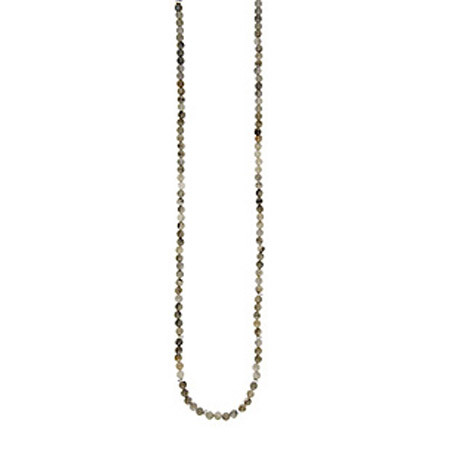 Sence Copenhagen Grey Labradorite Freedom Necklace. 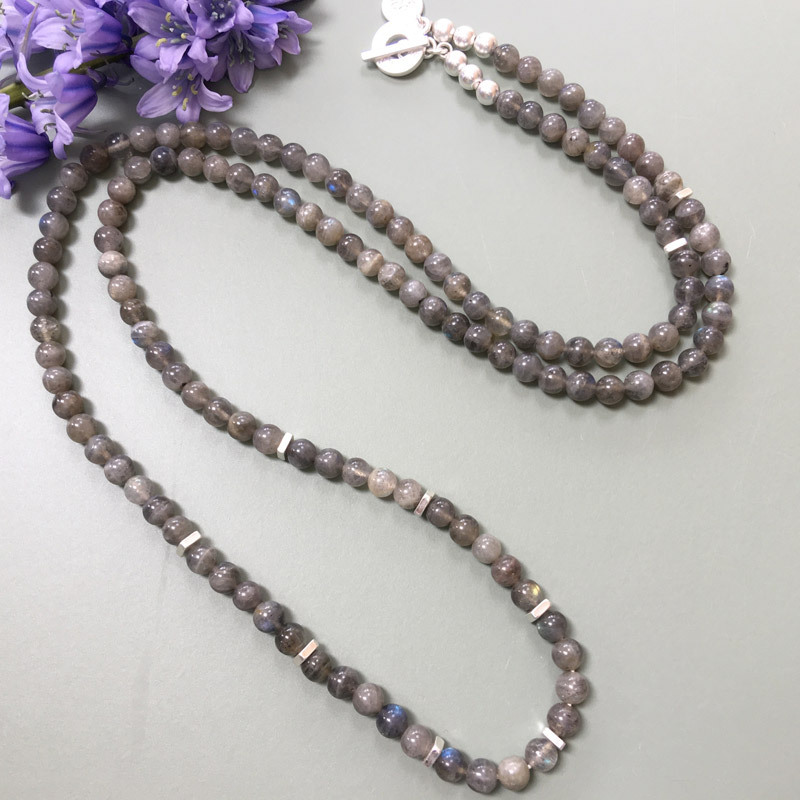 Beautifully made using small Grey Labradorite stones with square silver plated beads, this necklace is finished with a t-bar fastener – a must have for Sandi style! Beautifully made using small Grey Labradorite stones with square silver plated beads, this necklace is finished with a t-bar fastener – a must have for Sandi style! 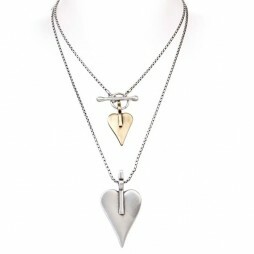 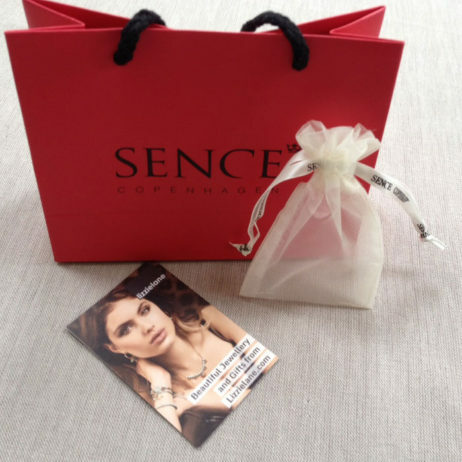 Sence Copenhagen Jewellery was created by Scandinavian designers with a desire to bring together fashion and jewellery. 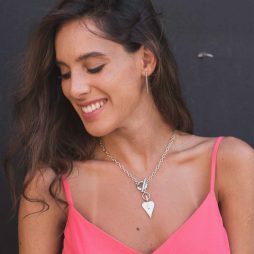 Sence Copenhagen’s designers are strongly inspired by the styles, moods and the hues of the fashion season, producing jewellery designs which delightfully enhance current fashions. 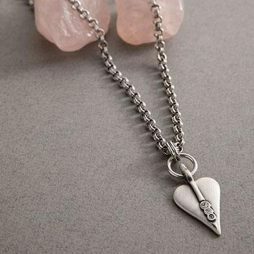 In this particular collection you will certainly find the bracelet or necklace that is ideal for your next occasion, coordinating with your new outfit or renewing an old favourite. 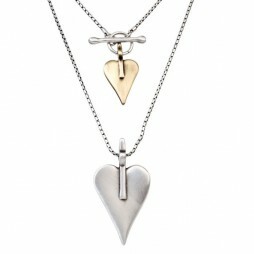 Gifts £50 - £99, Necklaces, Sence Copenhagen. 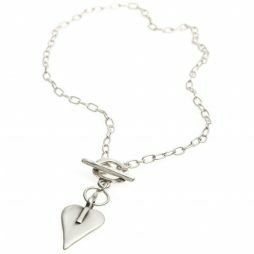 Just wanted to say a big thankyou for my recent order of 3 items which were all so beautifully packaged & delivered so fast – I love them!! 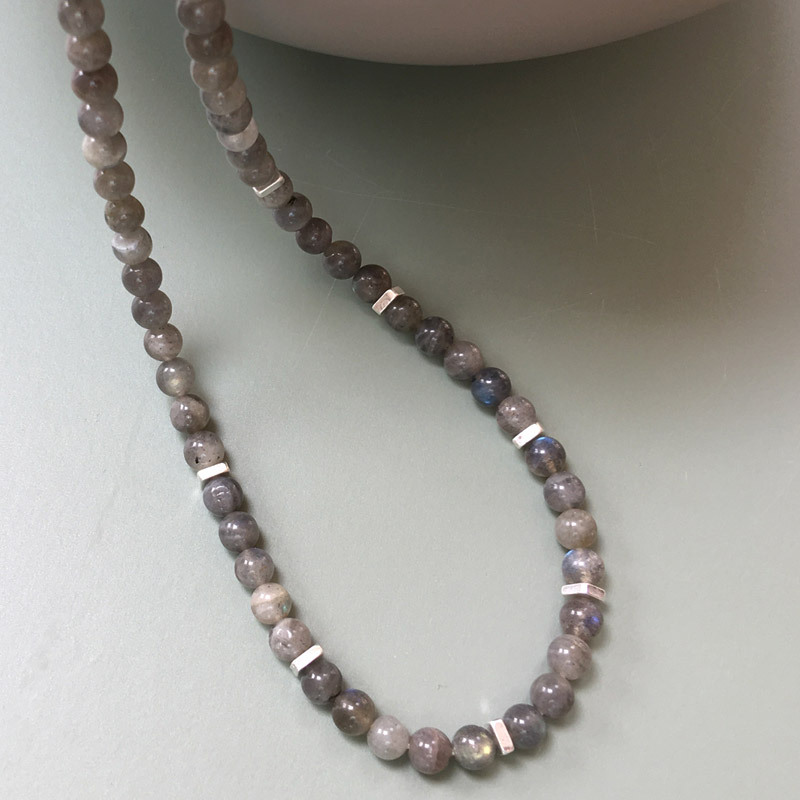 Your website is great & I have handed out your cards to my friends as they loved them too!